DOWNTOWN LOS ANGELES (KABC) -- A woman was hospitalized in unknown condition after being shot Tuesday afternoon in downtown Los Angeles, authorities said. 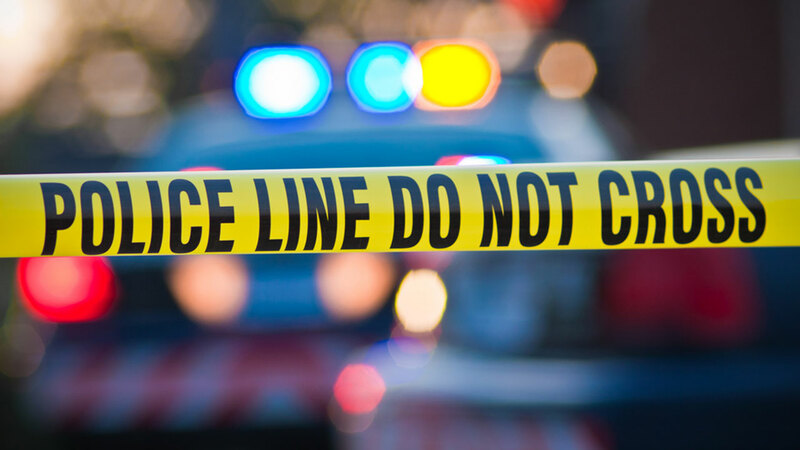 The shooting occurred in the 1200 block of Hope Street and was reported at about 3:30 p.m., the Los Angeles Police Department said. An ambulance responded to the scene and transported the victim to a medical center, according to the LAPD. Investigators said three people -- two males and a female -- were being sought in connection with the shooting. No further description of the suspects was given.